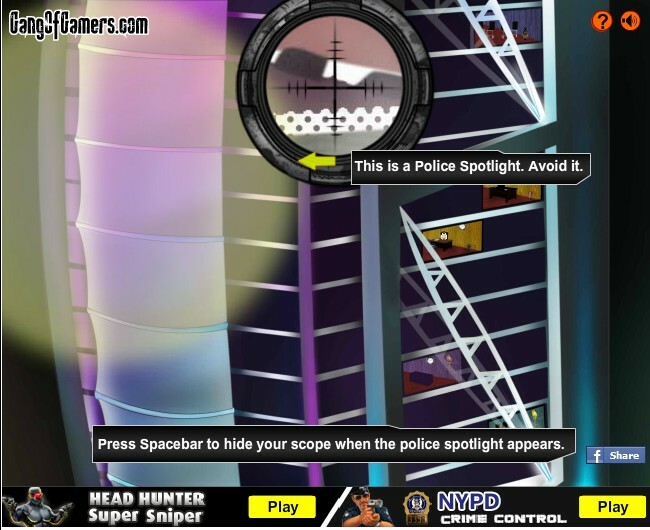 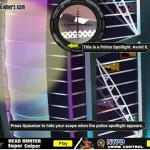 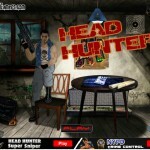 Shooting Madness Sniper Gang Of Gamers Click to find more games like this. 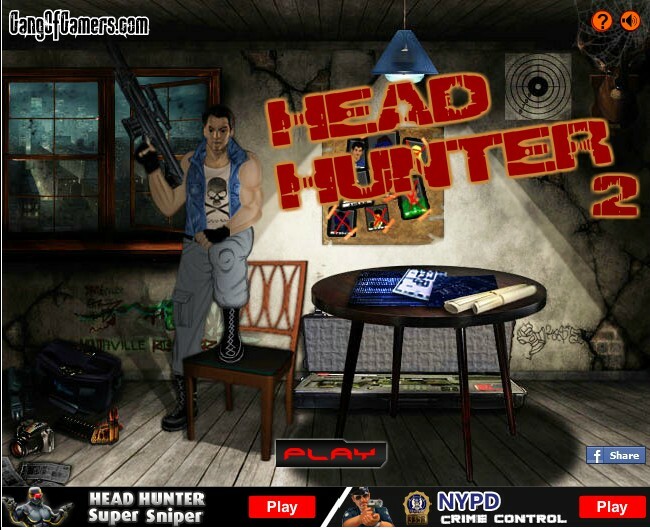 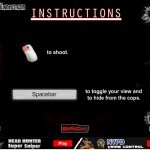 Use your mouse to aim, shoot & cut-off the target’s head. 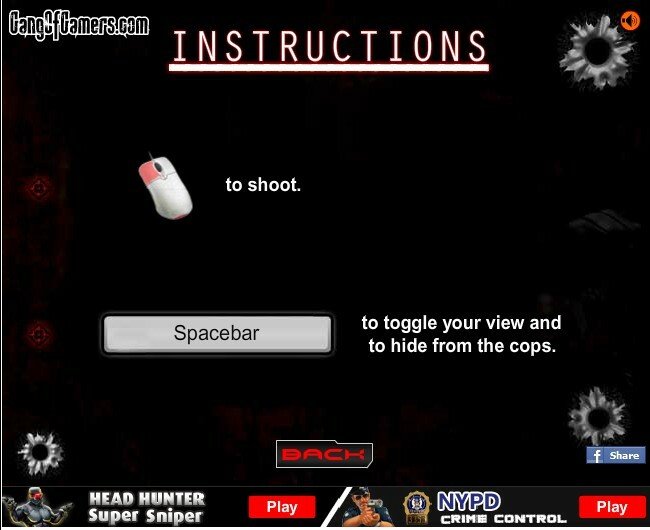 Follow the in-game instructions.